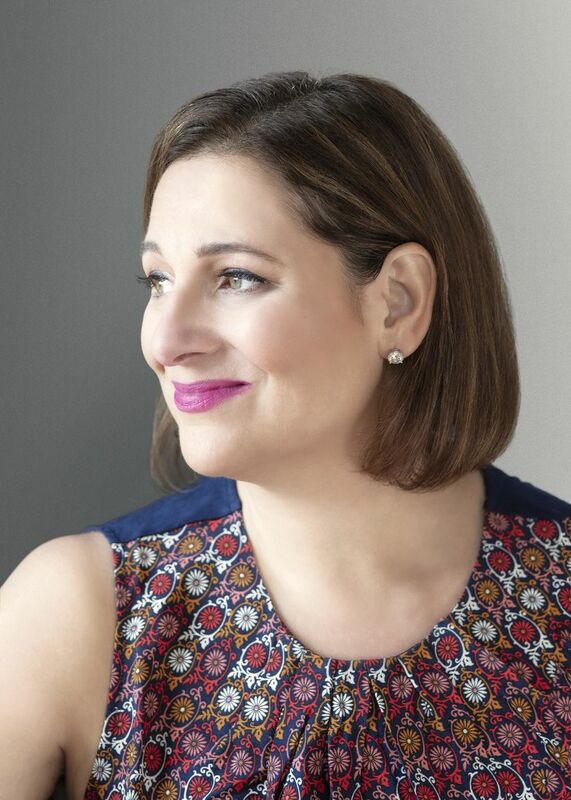 “One of the biggest names in popular fiction” (USA Today), Jennifer Weiner is the beloved number-one New York Times bestselling author of more than a dozen novels—including Good in Bed, All Fall Down, and In Her Shoes, which was made into a major motion picture starring Cameron Diaz, Shirley MacLaine, and the city of Philadelphia. She is also the writer of two YA books about a diminutive Bigfoot and an essay collection titled Hungry Heart, an intimate and honest meditation on yearning, fulfillment, and her many identities. In her new novel, Weiner follows two sisters over the course of more than six decades as they search for their places in an ever-shifting American landscape.